YOU GUYS…it's seriously adorable. 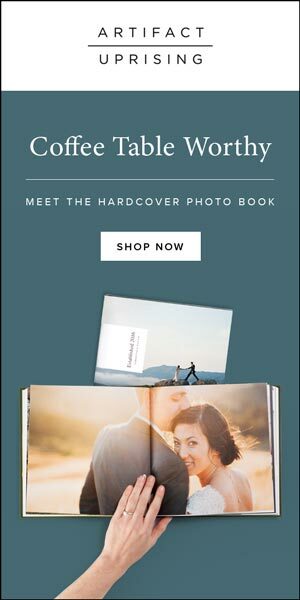 Knowing that many of you readers would be all over the creative and affordable items in her shop, I asked if she'd be willing to do a give-away! And you can thank your lucky stars she agreed!! 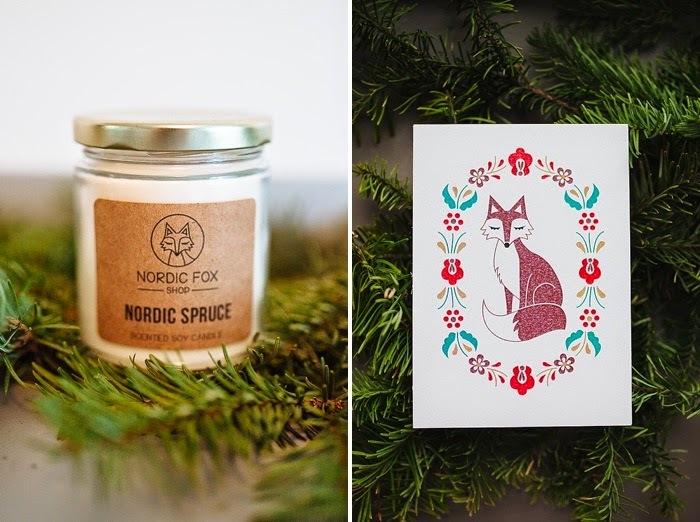 Today, i'm giving away a Nordic Spruce Soy Candle, and the Nordic Fox Rosemaling Print. Secondly, let's talk about the Rosemaling fox print. Oh my, my heart just melted a little. The perfect accent picture for your home, especially during Christmas!! 2. 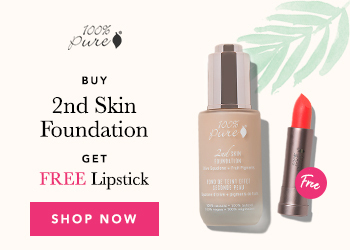 Go to the Nordic Fox's online shop here, and then leave a comment below with your favorite item! That's it! I can't wait for one of you lovely ladies to light this spruce candle and display the sweet little fox in your room! And even if you don't win, the Nordic fox is a great place to buy unique and adorable last minute Christmas gifts! I hope you have a lovely Wednesday!! I will be writing a paper all the live-long day, but once it is done, I'm DONE WITH MY SEMESTER!! On to 5 weeks vacation, hooray! !